Be informed and have a pre-purchase inspection done before signing any document for a pre-owned vehicle! Vehicle owners and used car lots spend hundreds of dollars detailing the body and interior of a vehicle but looks can be deceiving! Bringing your mechanic friend car shopping is sometimes not enough either. 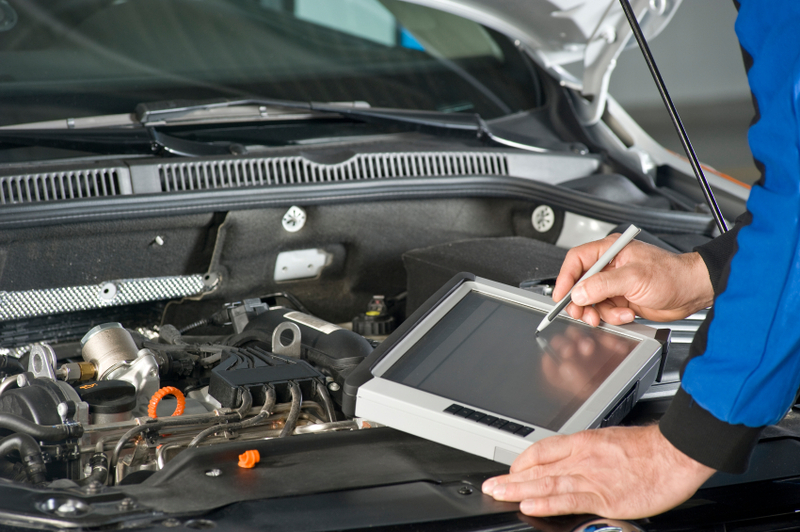 A proper pre-purchase inspection should be performed by a qualified and experienced technician. A comprehensive inspection generally takes 1.5 – 2 hours where the vehicle is hoisted and can be inspected from the underside as well. Our tech, using a detailed checklist, will perform a functional and visual inspection and will prepare a report noting items such as service items, safety items and mechanical issues to name a few. We will also scan the vehicle’s computer systems for stored fault codes. These items can sometimes be costly and can aid in the negotiation of the final price of the vehicle. After the inspection our tech is available to review the report with the potential buyer.